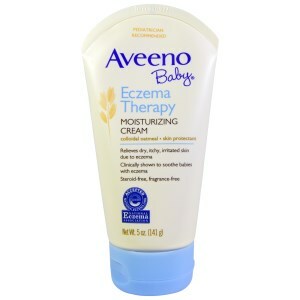 Only Aveeno has harnessed the soothing power of Active Naturals oatmeal to help you care for baby’s skin with eczema. Developed with leading dermatologists, this breakthrough cream soothes irritated skin and intensely moisturizes to help strengthen the skin’s natural barrier function and helps prevent the recurrence of extra dry skin. 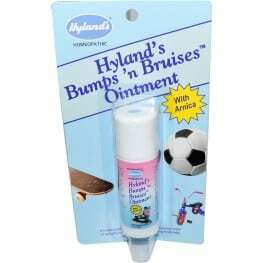 Clinically shown to help reduce the itching and irritation of eczema, while helping to improve the overall quality of life. For gentle cleansing use with Aveeno Baby Cleansing Therapy Moisturizing Wash before application.